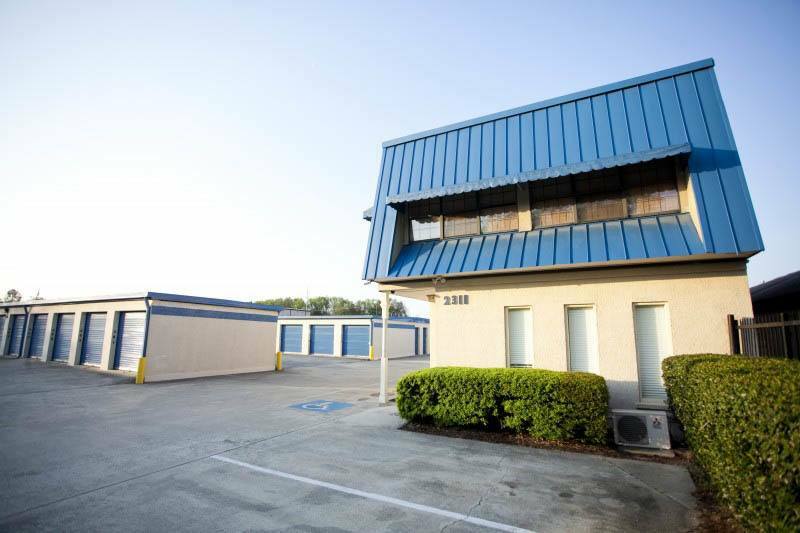 We are located at 2311 E. Victory Dr, Savannah, GA 31404, on historic Victory Drive. Directions. Free Truck Use with New Unit Rental. Reserve in advance to ensure availability. 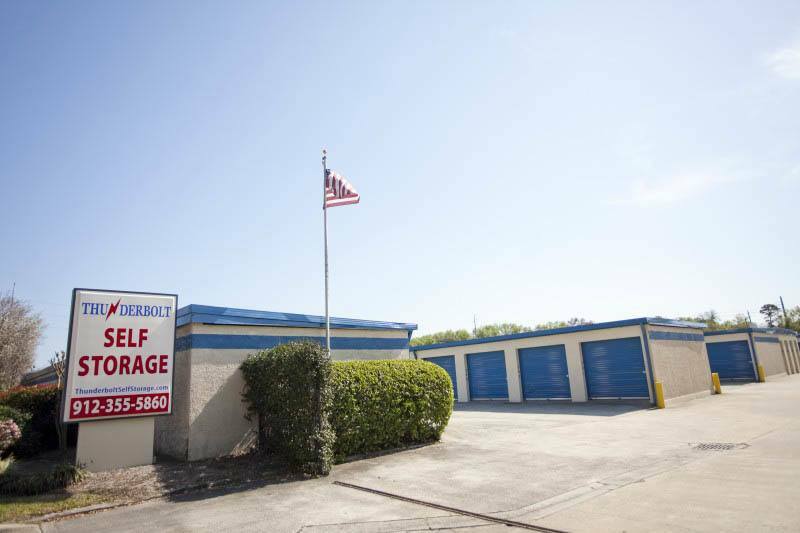 Thunderbolt Self Storage offers month-to-month self storage units for rent in Thunderbolt, GA, near Savannah, on historic Victory Drive and convenient to Savannah State University and Savannah College of Art & Design (SCAD). 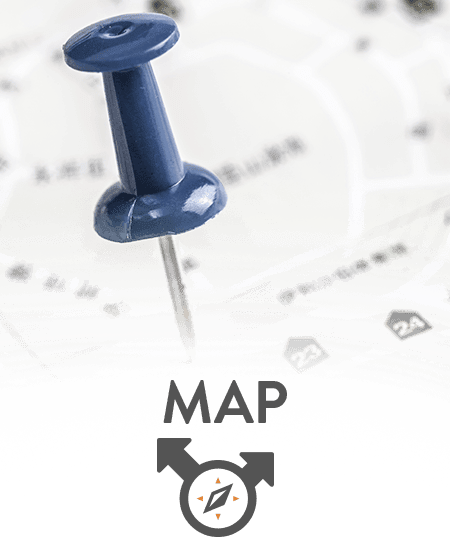 You will find that our facility is equipped with convenient features and a sophisticated security system. Enjoy the benefits of long access hours, drive-up access, and extra-wide driveways. Climate-controlled units with interior loading are also available. 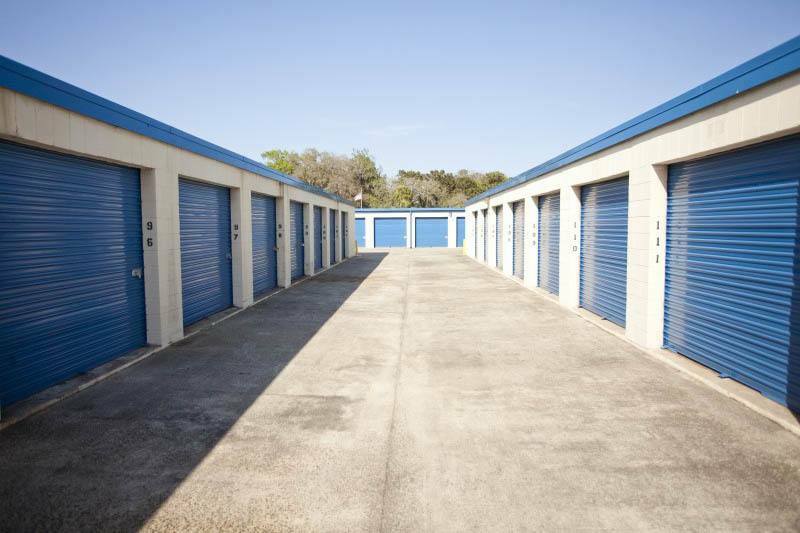 Whether you are a Savannah State student in need of summer storage, a business owner looking for a space to store files and records, or are preparing for a major life change, we have a storage solution for you. 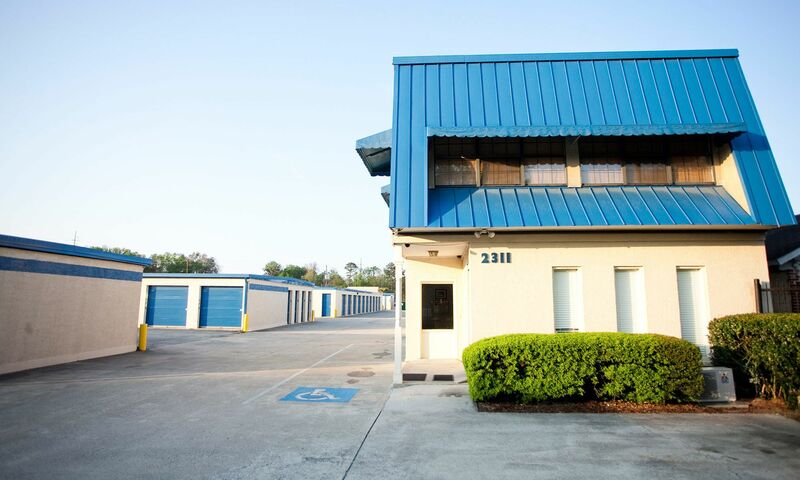 Convenient features and comfortable amenities are a hallmark of Thunderbolt Self Storage. We offer a stable of security features including electronic-keypad doors and digital surveillance. 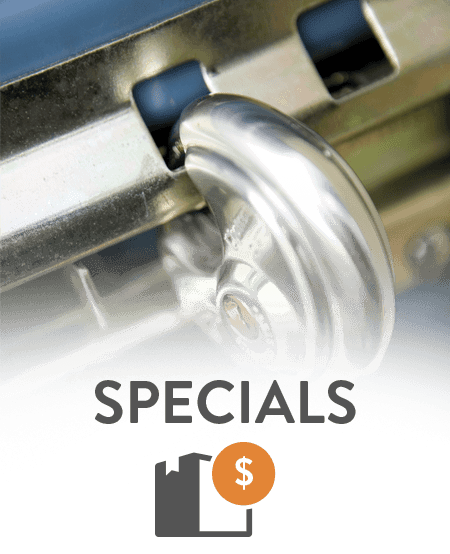 You and your belongings are secure at our facility. Our office is open Monday - Friday, 9:00am - 5:30pm, and Saturday, 9:00am - 1:00pm. 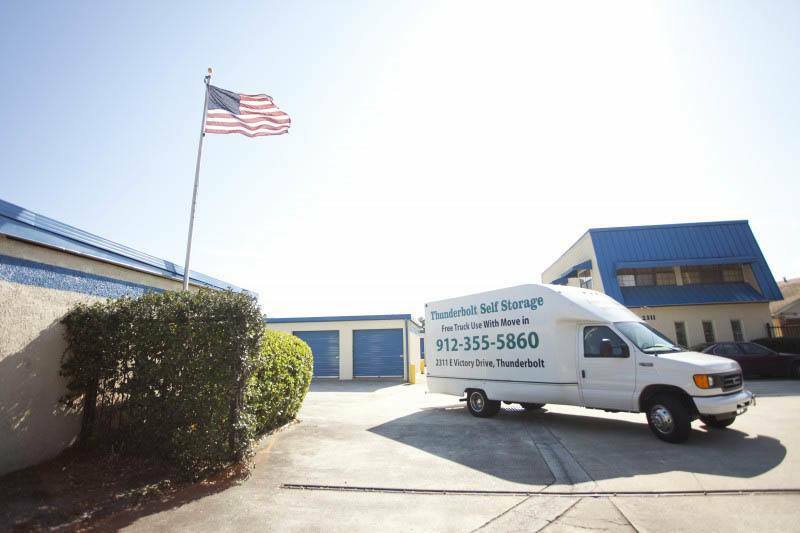 Please contact us or stop by to visit our on-site manager at Thunderbolt Self Storage. 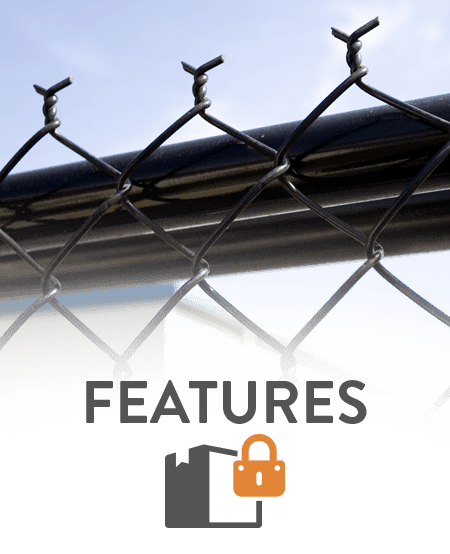 Our on-site manager provides an added level of security and convenience. 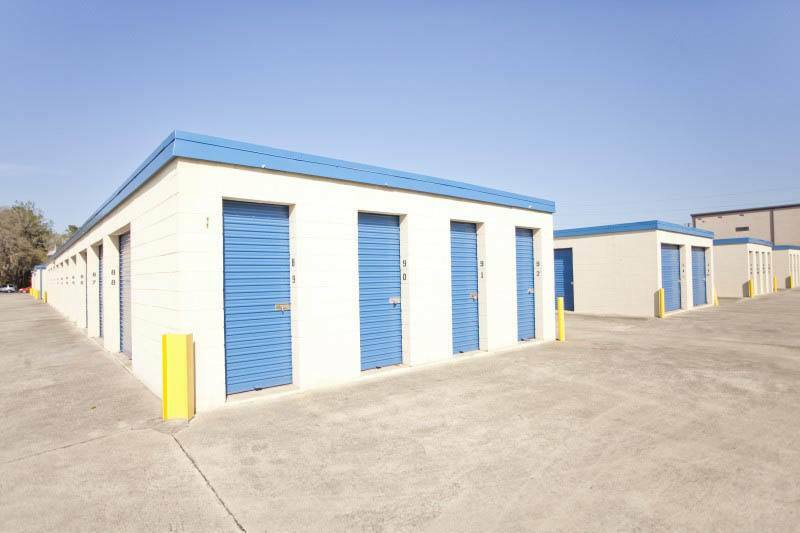 With years of experience and training, our professional on-site manager can also save you money by helping you secure the precise amount of storage space needed, and not a square foot more. 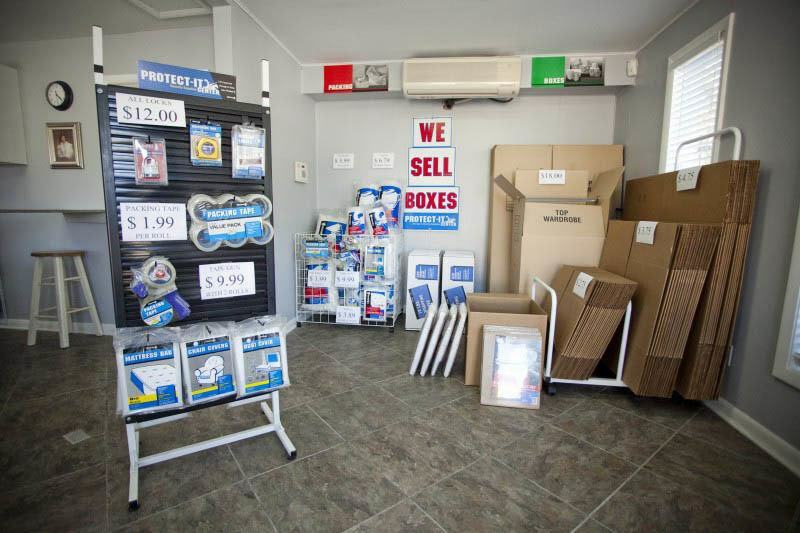 Let us help you find a storage solution that fits your needs. For more information, contact our friendly on-site manager. 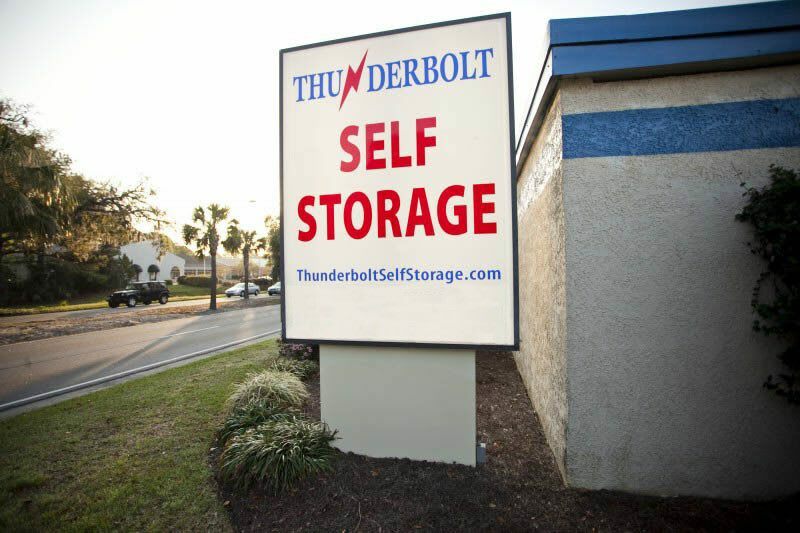 Thunderbolt Self Storage is here to help!